Helmut the Pug started from the bottom and blew up on social media after his Drake “Hotline Bling” spoof video went viral. Find out more. Helmut the Pug is the host of the Toronto Pug Grumble, a monthly pug meet-up at the Dog Bowl in Trinity Bellwoods Park. Is your idea of paradise to be surrounded by pugs while they snort, roll and grumble? If yes, then come join the fun! Pugs, Buggs, Chugs, Jugs, Puggles and Muggles are all welcome to come! 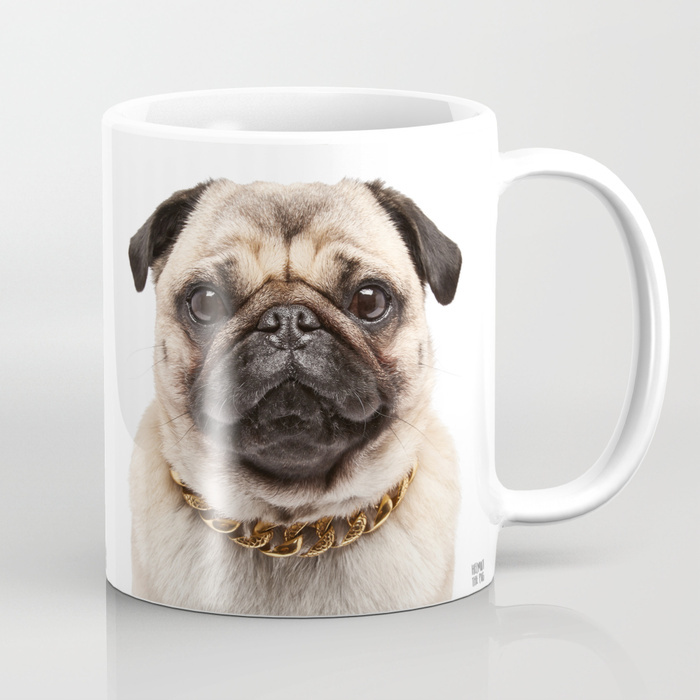 Can’t get enough of Helmut the Pug? You can now bring him home with you! Shop here.